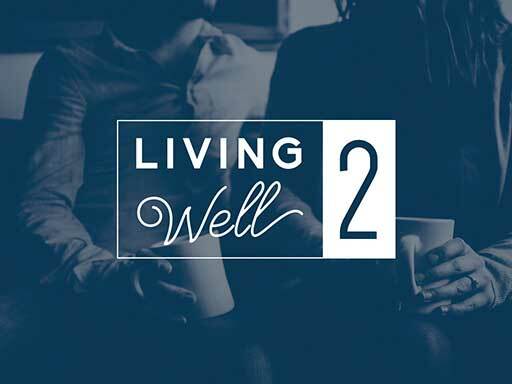 Whether you are a committed follower of Jesus, or a person with real questions about life and faith, we want you to feel at home here. 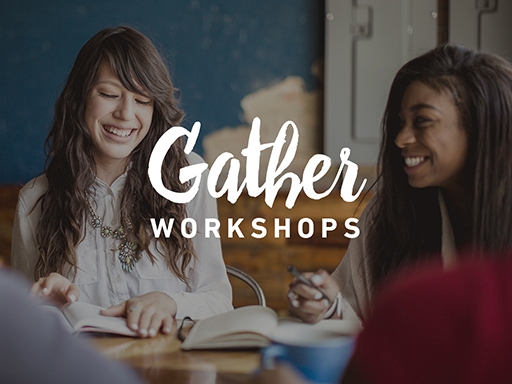 Join us every weekend for our casual, contemporary services, coffee, donuts, and so much more. We are excited to connect and grow with you! Every weekend we have awesome music, fantastic fun, and caring volunteers who work together to make it the best hour in your child’s week! Pastor Bob Shirock is taking Oak Pointe through the entire Bible in his series titled God With Us. Though the Bible is a huge book that encompasses law, history, prophecy, and poetry, Pastor Bob makes it both understandable and applicable for everyone. Currently, we’re studying the life and teachings of Jesus. 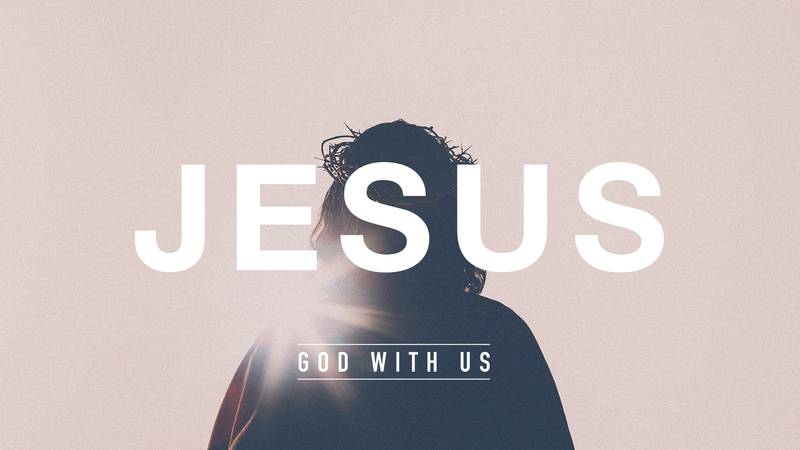 Join us on weekends and go deeper with our God With Us resources. 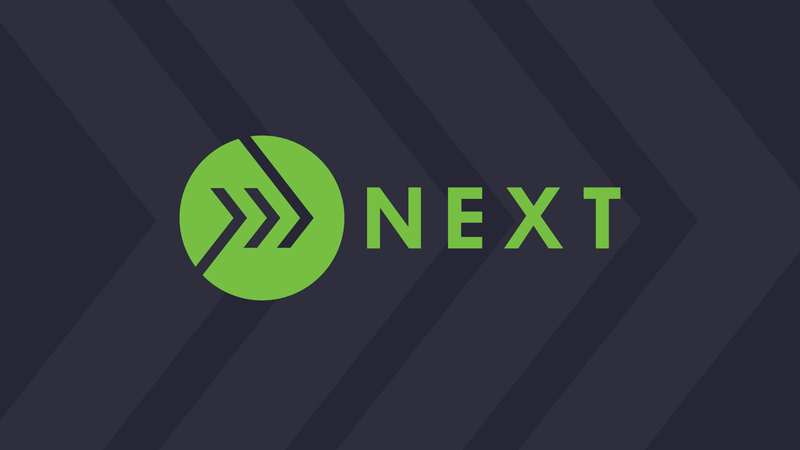 NEXT is a two-year capital campaign that flows from Jesus’ mandate to “Go, make disciples…” and seeks to fulfill Oak Pointe’s mission to know Jesus and make Him known. We believe He intends to use our church to bring untold thousands to faith in Novi, Milford, and beyond. When we serve and connect with people who have not yet found faith, we can help them spark a relationship with God. 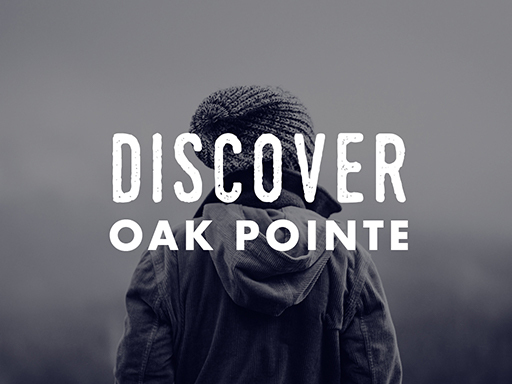 Extend your experience at Oak Pointe with some of our great resources to keep you connected to God, his Word, and His church. 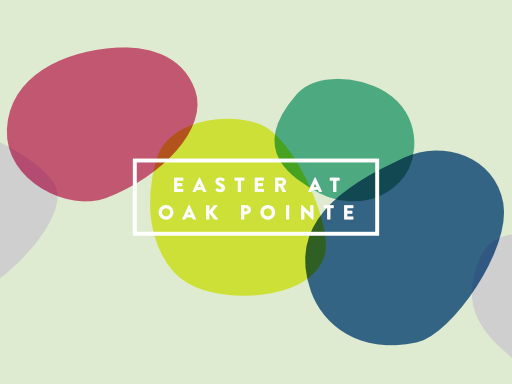 The Oak Pointe App for iOS and Android means sermons, notes, and events are all in your pocket. The Daily 10 devotional takes you deeper in God’s Word. And, our periodic newsletter let’s you know what’s coming up.